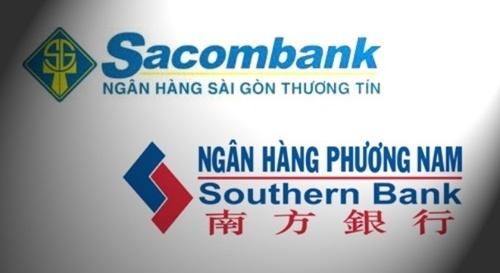 HA NOI (VNS)— Sacombank shareholders yesterday agreed to the bank's plan to merge with Southern Bank which will be implemented this year if the feasibility study is approved by the authority and shareholders. Addressing the annual shareholders' meeting yesterday, newly-appointed chairman Kieu Huu Dung said the merger would help the bank increase its competitive advantage, expand operations and have more resources to carry out future business plans. 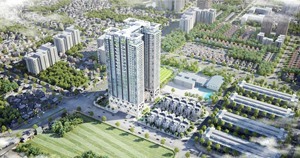 The management board has been tasked with compiling the feasibility study to submit to the authority and shareholders. Sacombank (STB) yesterday reported pre-tax profit of nearly VND2.84 trillion (US$134.5 million) last year, surpassing its yearly goal by 1.3 per cent and up 115.9 per cent against 2012. Including profits from the bank's subsidiary units, total pre-tax profit reached over VND2.96 trillion ($140.3 million), an increase of 116.4 per cent over the previous year. The bank's vice chairman, Nguyen Mien Tuan, said the bank had reached its profit target despite losses incurred from closing gold accounts following the central bank's regulation. 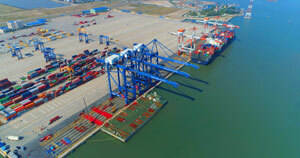 Tuan said most business targets rose over the previous year, of which charter capital was up 15.7 per cent to VND12.425 trillion ($588.7 million), while total assets increased 5.9 per cent to VND160.17 trillion ($7.6 billion). At the end of last year, deposits totalled VND140.77 trillion ($6.67 billion), up 13.8 per cent, and total outstanding loans reached nearly VND110.3 trillion ($5.22 billion), up 13.7 per cent. The bank's bad debt ratio was low at 1.44 per cent. The bank will pay shareholder dividends at 18 per cent, of which 8 per cent was already paid in cash last year. 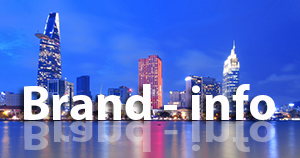 This year, the lender has set a profit target of VND3 trillion ($142.2 million), up 6 per cent over 2013; total assets of VND183 trillion ($8.71 billion), up 14 per cent; total deposits of VND160.5 trillion ($7.64 billion), up 14 per cent; and total outstanding loans VND124.6 trillion ($5.9 billion), up 13 per cent.